When it comes to home entertainment, streaming is extremely popular. No matter what someone’s primary source of TV entertainment is, almost everyone invites a streaming service into their home. People who like original movies and series tend to get Netflix and/or Amazon Prime, while TV show and second-run movie junkies flock to Hulu, etc. As popular as streaming is, have you ever wondered why you never see these services in bars, pubs, or restaurants? There are a few reasons for this, which Signal Connect is happy to share with bar owners. There’s a lot of technology that goes into making streaming happen. There are also plenty of laws, rules, and contracts, and the lawyers to enforce them. Your bar is a business, and any bar owner would offer streaming as a means of earning more money. (People come to watch the program you’re streaming, they order more food and drink, and end up spending a lot of money at your bar.) The lawyers are there to make sure they and the streaming service provider get their cut of the action. None of the major streaming service providers have drawn up a commercial streaming contract yet. If they did, it would likely be similar to DIRECTV’s commercial satellite TV viewing contracts. These contracts are based upon the fire code occupancy, which is the maximum number of people legally allowed inside the business. 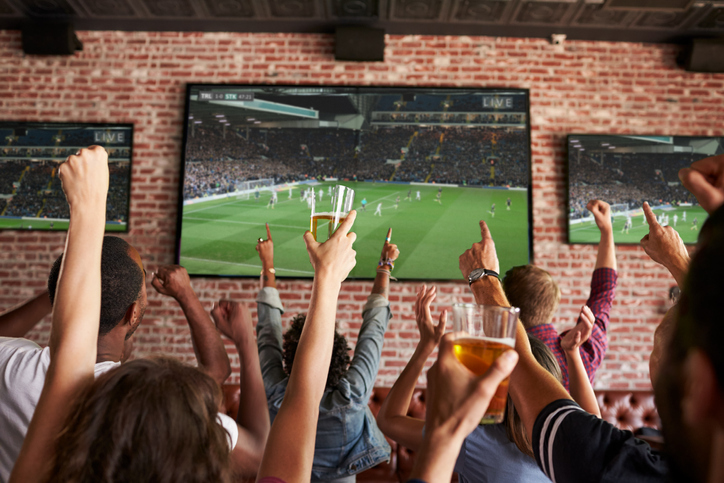 The more seats your bar or restaurant has, the more you pay for DIRECTV. It wouldn’t be a stretch to assume that a commercial streaming contract, if one were to be drafted, would be similar to DIRECTV. Streaming is a multicast medium. This means you need one stream for each channel your customers want to watch. If you have this in your home, you can run into problems when the home internet slows down while someone else is streaming, for example. Keep in mind that this scenario is in a home with a few TV sets and some tablets, cellphones, and/or desktop computers. Imagine trying to stream in a decent-sized sports bar with multiple TV sets, each running a different program. It would be a nightmare. No bar owner can afford to have his or her internet negatively affected by streaming. This is how you run debit and credit cards, operate your surveillance equipment, and conduct other important transactions. This is likely why commercial streaming has yet to become a thing. While streaming is a multicast service, DIRECTV is a broadcast medium. Simply put, broadcast doesn’t have the problems that multicast does. You could have 20+ TVs in your bar and only need one DIRECTV satellite dish and receiver to send programming to each of those screens. The picture and sound quality would come through in crystal clear reception without any slowdowns, glitches, or interruptions to the programming or the bar’s internet speeds. Commercial streaming might be coming, but it has some major challenges to overcome. The technology needed to stream TV programming without interfering with internet services needs to be overcome. After all, no bar owner can afford to have their internet connection interrupted. Most of the fiber build outs around the country are focused on the home market, at least for the moment. Programming is another problem that the concept of commercial streaming might have to overcome. Do people really want to come to your bar to watch Stranger Things? Chances are, they’d prefer to watch the Super Bowl and other pro sporting events. Is there a streaming service provider that specializes in live TV sporting events, offers a commercial contract, and won’t slow down your internet? Such a unicorn doesn’t currently exist in the marketplace. Bar owners can wait for the perfect streaming service to be created, or you can get DIRECTV right now. This satellite TV services truly is the best way to entertain your customers. 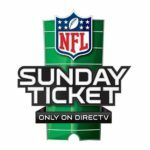 A commercial DIRECTV account and one or more DIRECTV sports packages is an investment that keeps delivering excellent returns. When a sporting event is on at your bar, people will stay longer and order more food and drinks. As a result, you earn more money. We call this “beer math,” and it’s a thing… commercial streaming is not. 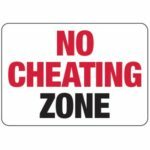 This entry was posted in Bars and Restaurants and tagged 4K, bar, business, Channel Lineup, directv, Equipment, high definition, pub, restaurant, upgrade. Bookmark the permalink.